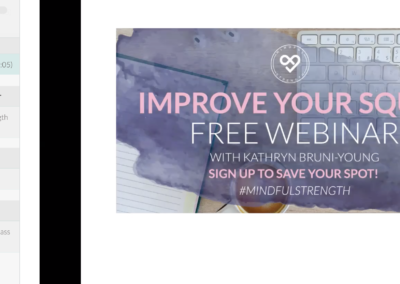 This FREE online course will introduce you to my method, it’s the perfect way to test out if Mindful Strength is right for you. 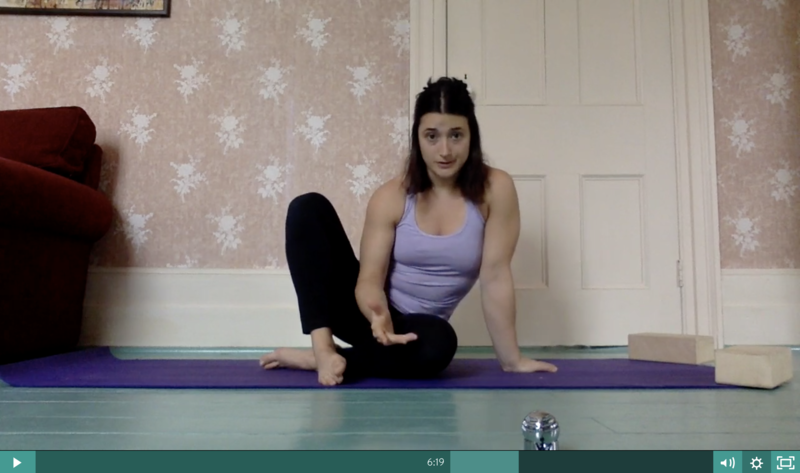 Instructional videos of my three favourite upper body exercises, and a lifting exercise for beginners. A PDF explaining the exercises. A recording of my Improve Your Squat and Improve Your Upper Body Strength Webinars. 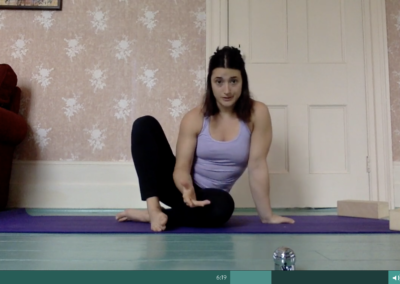 A full length class so you can practice along with me at home. A starting block to the Mindful Strength Way that eases into the methods and practices that have inspired and guided hundreds of people around the world. 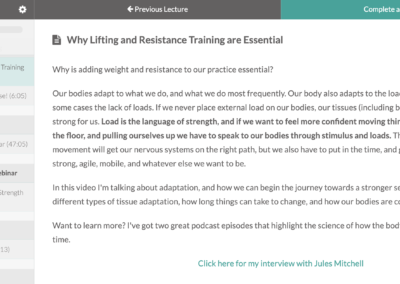 Strength training is full of cultural messaging including “No Pain, No Gain” the desire for fat loss, and the idea that we have to push our bodies hard to see results. I’m here to tell you that working hard is great, but working in a way that builds the body up rather than breaking it down is even better. My approach blends a mindful and sensitive mentality with the science of strength training, in a way that works with the body, mind, nervous system and the person behind it all. 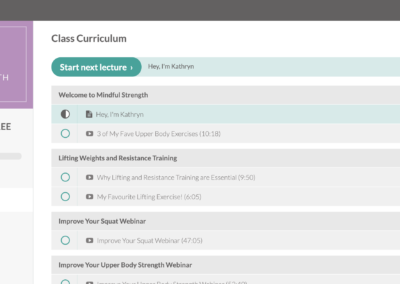 “I’ve recently purchased the ‘Master Your Pull-ups and Push-ups’ and it’s the course I wish I’d found years ago! Sensible strength training that focuses on long-term progressive adaptations without stressing the body unnecessarily and paving the way for injuries. 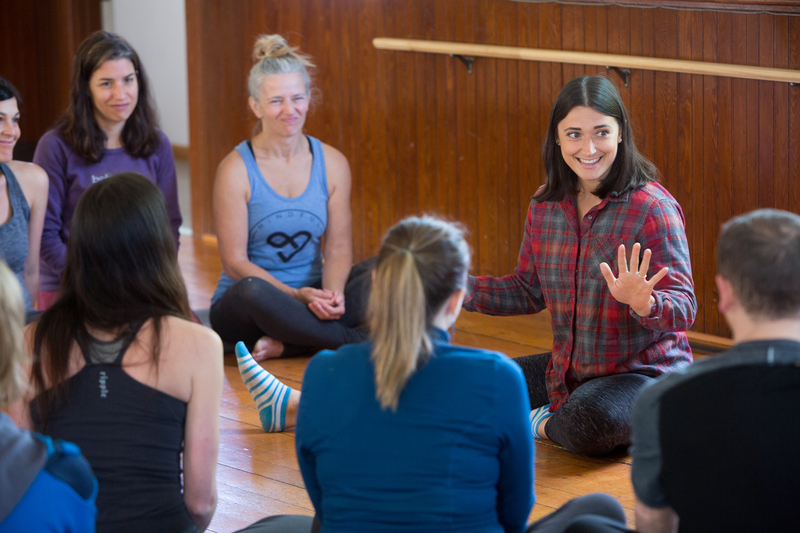 Join the FREE intro to Mindful Strength and get started on the path to strength and movement in a mindful way. Your personal information is secure & safe.